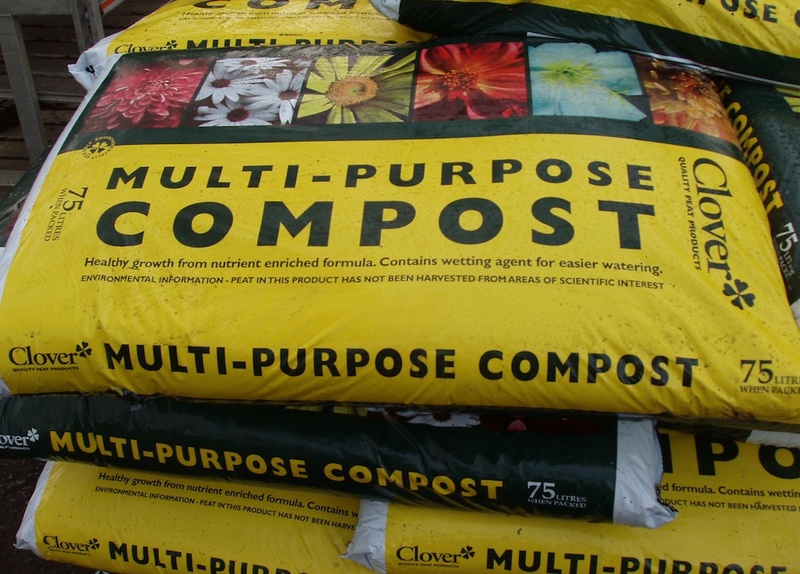 So I have decided to start some gardening and go a bit green fingered. I have no experience apart from watching my dad doing it when I was younger and of course the internet. So this has been my shopping list so far and what I have done with them. I am definitely no expert so any mistakes I make I am going to just learn from hopefully….. I plan on improving my current front and back with a hanging basket and just a bit of colour. Clover Multipurpose Compost I picked this stuff up from my local garden center to start off some of my seeds. One-Pot Chilli Growing Kit this I got from Amazon at the end of last summer. Winter has now passed and its just the beginning of March now its not looking good. Over watering looks like its turned the leaves a bit of a light green colour which I blame my girlfriend for she thought it looked dry and needed watering! Hopefully this will burst into life once the summer comes and goes in my greenhouse. 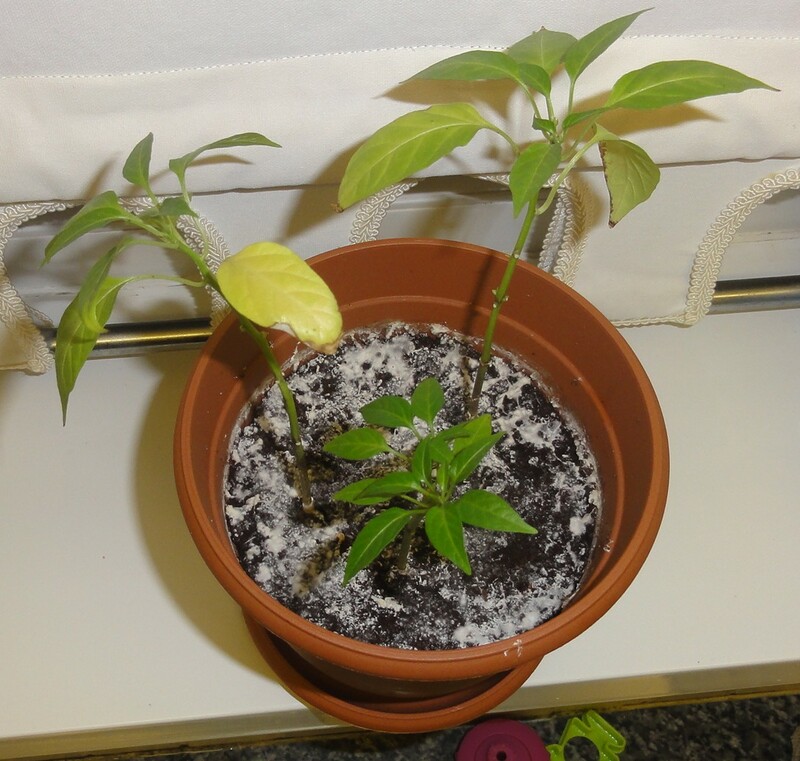 3 out of the 5 seeds sprouted I believe they are F1 Apache chilli seeds. 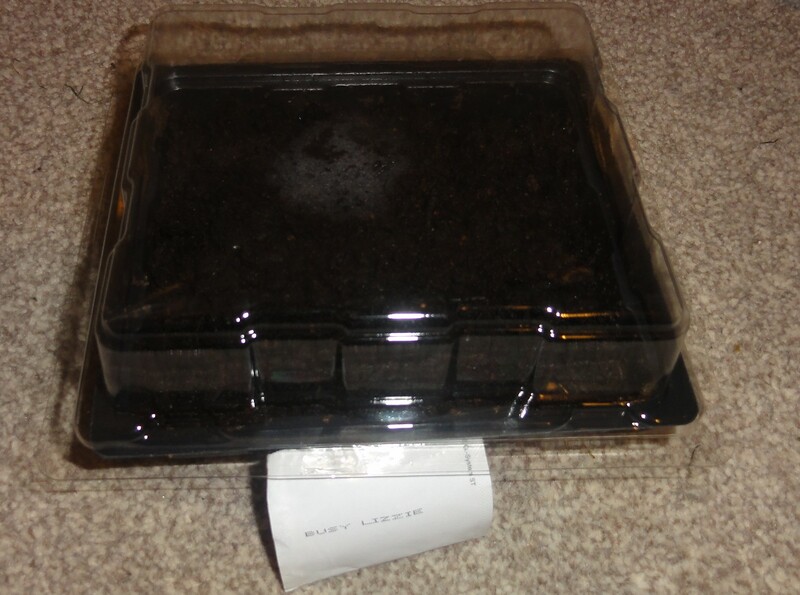 Seed starter kit Busy Lizzie with the propagator bought these for £1 pound, put the soil in with a little water and spread the seeds on the top of the compost slightly pushing down apparently takes 7 days to sprout and show the leaves fingers crossed. 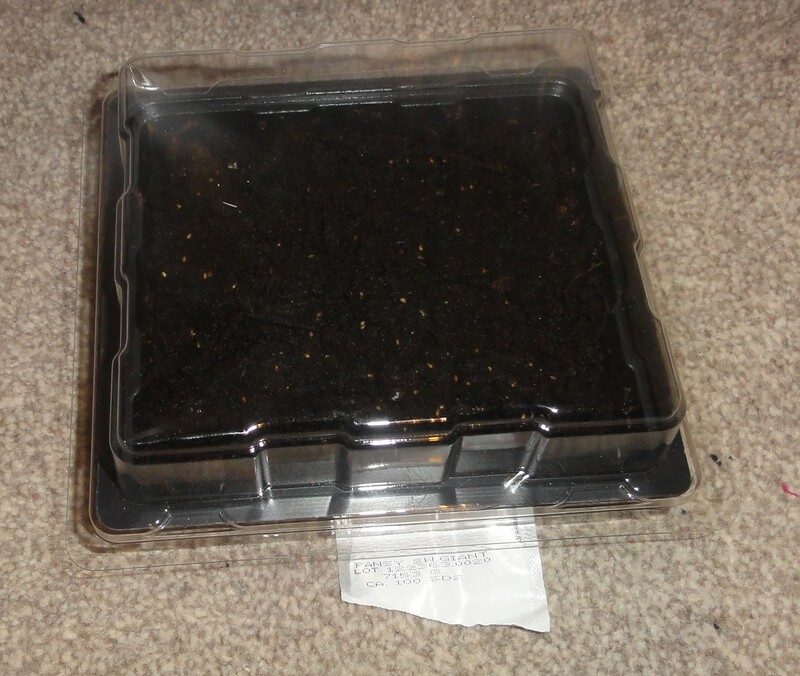 Seed starter kit Buzy Lizzie with the propagator bought these for £1 pound put the soil in with a little water then spread the seeds on the top of the compost slightly pushing down apparently takes 7 days to show leaves also. 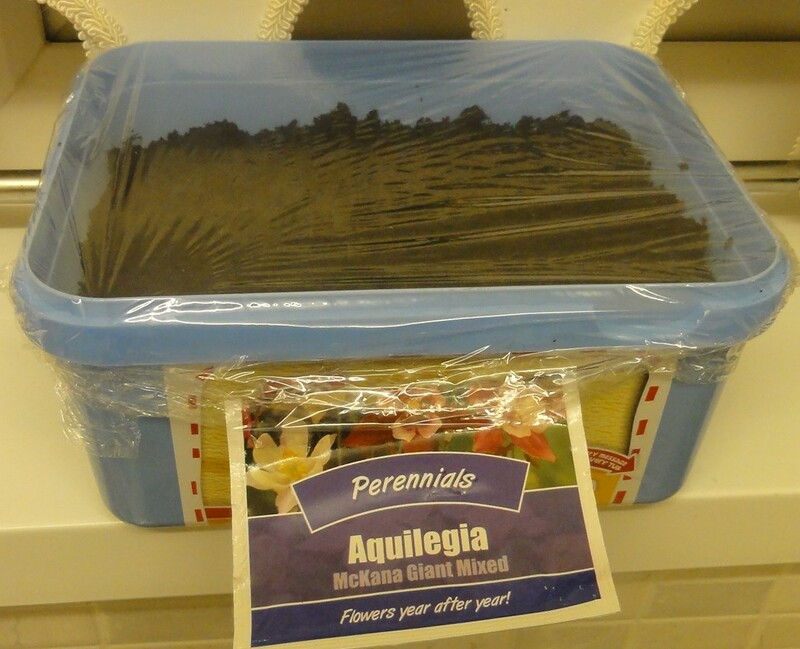 Perennials aquilegia mckana giant mixed, put these 0.5 cm deep and covered with compost in a walli ice cream tub, covered the tub with cling film. I have these placed on my kitchen windowsill apparently 21-42 days and they should sprout. 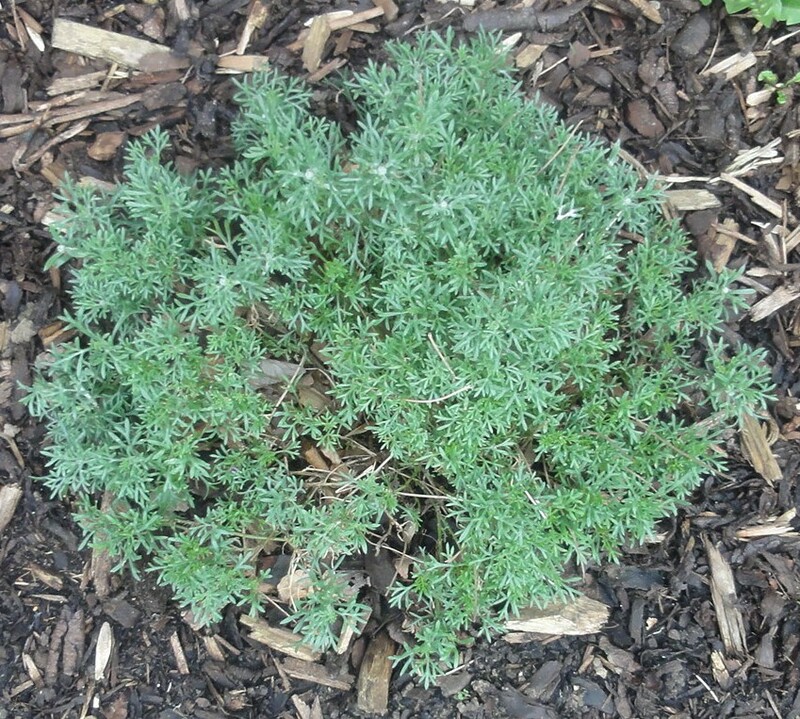 Rhodanthemum african eyes this did look very nice when first planted last summer just like large daisies, until the kids decided to pull the heads off them! Hopefully they will re flower this year. I can see the buds on the end so it should come out.